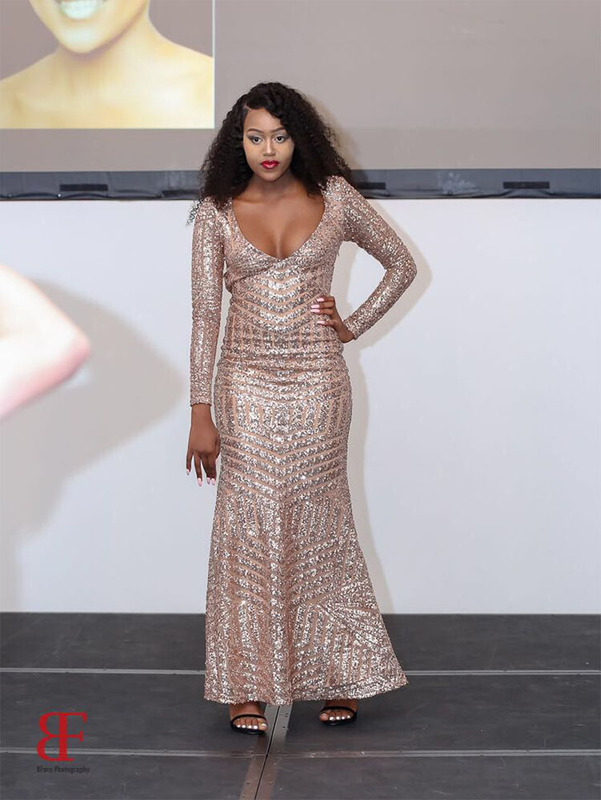 Who is Amanda Ngcono Nkomo the 1st princess Miss World Zimbabwe UK? 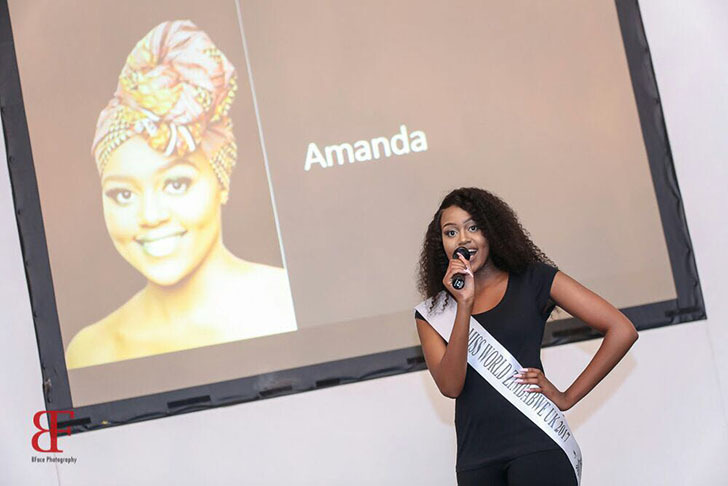 Amanda was born in the beautiful second largest city of her Motherland, the City of Kings and Queens, Bulawayo in Zimbabwe. 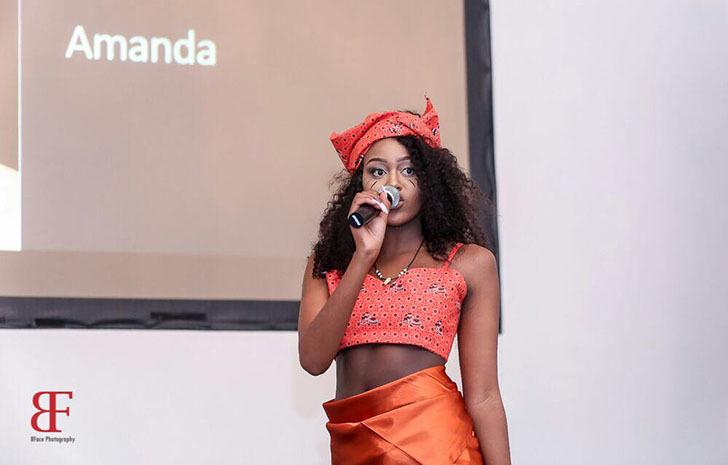 Unlike most teenagers of her age who relocated to western societies, she is still passionate about her roots and proudly identifies as Zimbabwean despite living in the UK for many years. Amanda was raised in Bulawayo ("City of Kings") in Mpopoma. She went to the UK when she was four years old. Unlike most of her contemporaries, she is still very articulate in Ndebele and fluently speaks the language. Every year, she religiously visits her Motherland without fail. Alongside pursuing her gruelling A'level studies that she is completing this year, she has not taken a break from her modelling passion. Amanda started modelling about three years ago but the last two years saw her dedicate most of her energy to this passion and it demands. Ambitious, young and beautiful, she has taken part in numerous competitive fashion shows namely Dark and Famous fashion show, All Things Africa fashion show, Loppy's Fashion Show, among others. She has done some photoshoots and music videos in Manchester. In addition to her ongoing demands, Amanda works for other brands such as Rocky fashion and Dashiki clothing. Meanwhile, she is modelling for many different African brands. Using her modelling, she believes she can consequently express how she feels about different issues and look at various means of helping other people, especially the most vulnerable members of her community. Her experience and exposure can help her with issues she cares about, enabling her to be open minded about various subjects such as poverty among women, girl child education, shortage of sanitaries for rural girls, early marriages among children due to socioeconomic problems, among others. Amanda would want to be able to use her platform to inspire and help others. She feels she has so much to give to the world through her modelling platform. All it can take for her to achieve this dream, is your support. She has been following Qoki ZiNdlovukazi through their website www.qokizindlovukazi.org and because her, one of Qoki Admins, Aunt Sithule and her mother who is a regular donor to Qoki blankets for Hospital Project, she has managed to contribute £6 every month to help buy blankets which are then donated to Matebeland and Midlands in Zimbabwe. She took an initiative to make sure she gives every month in Support of Qoki ZiNdlovukazi Hospital Project. Meanwhile, with the aid of her Aunt Sithule Nicole Tshuma who is her "manager/sponsor", she will be setting up a Facebook page and other social media platforms for her multitude of followers to interact with her.